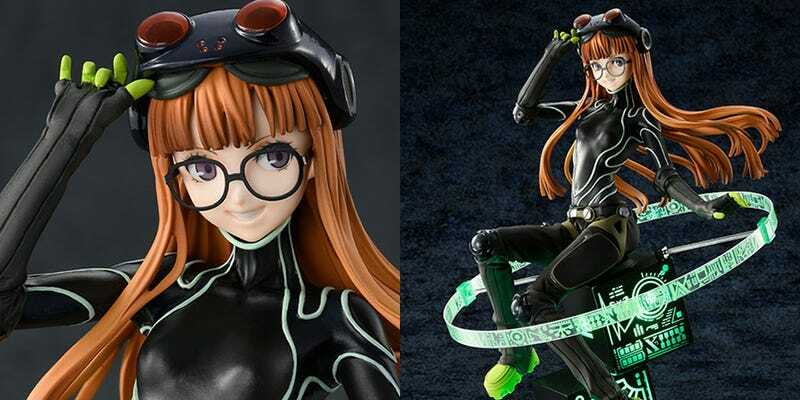 There are two versions of this Futaba statue by Hobby Japan x Amanuki. One will just sit on your desk, the other will light up. And below are some shots of the statue. It’s out later this year, and will cost around $180 for the regular version, or $220 for the one that lights up.